This site is intended for the use of my students, as well as any individual who would like to see more of what I do professionally in my teaching, research, writing, other creative works, and service. 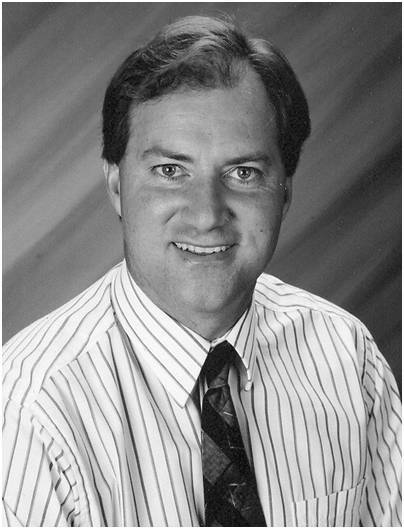 Simply click on any of the links, and follow the navigational directions that I provide. Please email me if you have any questions regarding my professional functions. Now Available! Note the new "Software" link above. Click on it, or the LabVIEW icon to the left, to access descriptions and purchase information for my LabVIEW software. These programs are designed to help you with data processing for educational, research and clinical applications of exercise physiology. Available from NEXSIS.org. Prices vary. Now Available! Robergs RA. 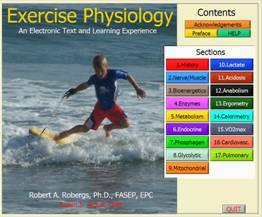 EXERCISE PHYSIOLOGY: An Electronic Text and Learning Experience. Available from NEXSIS.org. Price = $50. New edition available for August, 2010 (pdf and print options for all content; separate compilation of all interactive learning modules). Click cover image (left) or link at the top of the page to see contents and support material explanations.